The documentary reveals how fire suppression and climate change have exposed Western forests to large, high intensity wildfires, while greenhouse gases released from these fires contribute to global warming. This vicious cycle jeopardizes our forests and affects us all with extreme weather and more wildfires, some of which are now entering highly populated wildland-urban areas. 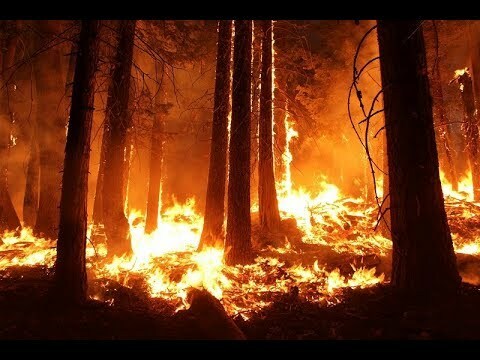 The documentary deals with many different aspects of forest fires and is therefore a good starting point for viewers who want to get a complete overview of the subject. "Wilder Than Wild" is particularly valuable for viewers in the United States (West Coast, California, Bay Area) and people living in areas where forest fires occur frequently. The film impressively shows how many forests have developed in recent years from CO2 absorbers to CO2 emitters and how important it is to break this vicious circle.